FALL-IN-DUB | The 60s, 70s, 80s Experience! 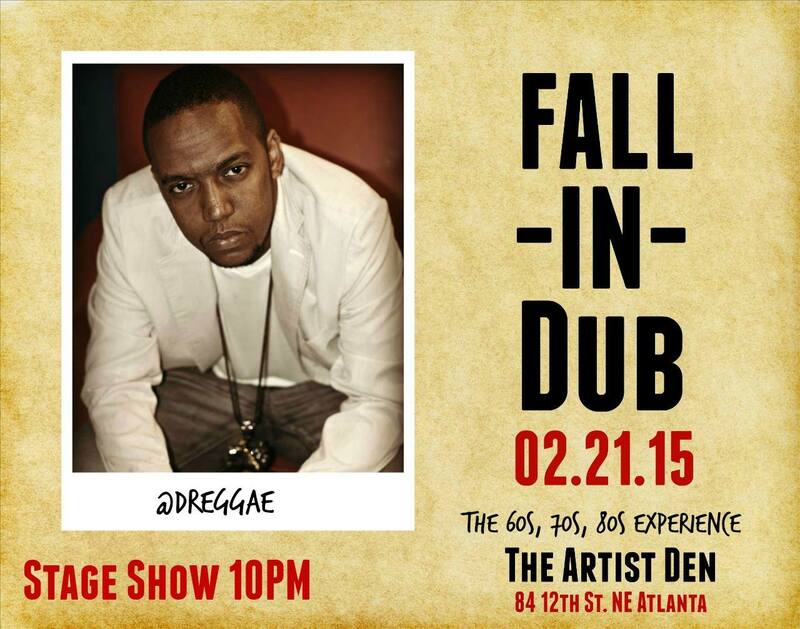 Come experience the timeless hits of the 60s, 70s, and 80s, and FALL IN DUB! Rockers Island & Stir It Up Atlanta intend to bring back the music with a series of events, don’t forget to put on your dancing shoes. The event will begin on time. Doors open at 9PM. 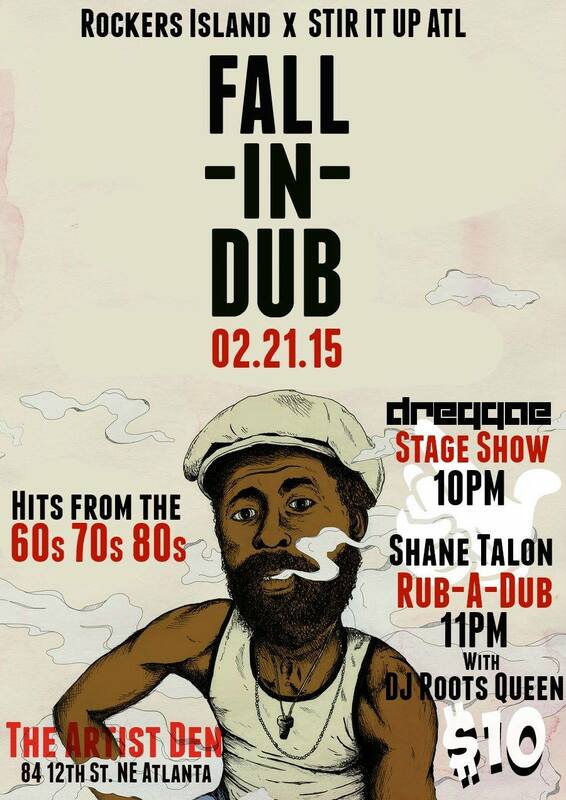 RUB-A-DUB featuring Shane Talon and DJ Roots Queen at 11PM.